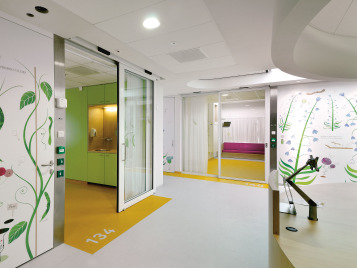 By keeping 95% of dirt and moisture at the entrance using Coral, cleaning costs can be cut significantly, interior floors protected and the potential for slipping greatly reduced. 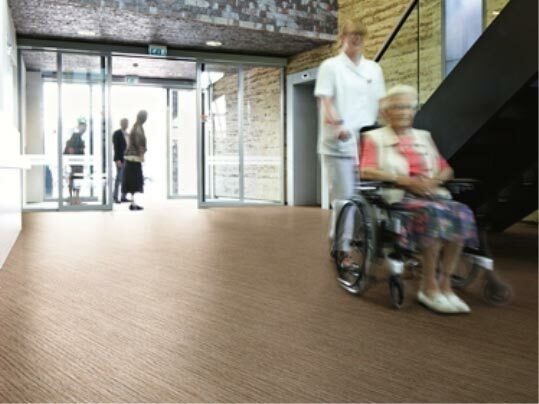 Nuway is designed for entrances where very high levels of pedestrian and wheeled traffic are experienced. 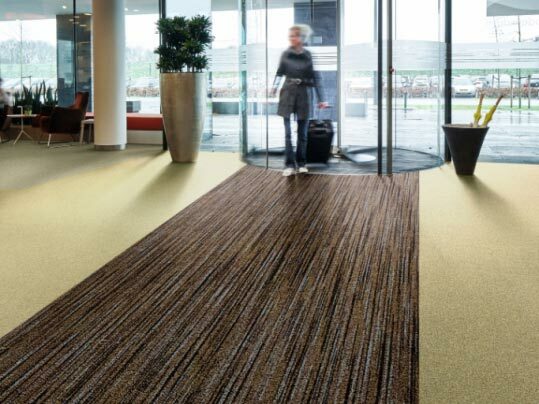 Choose Nuway for its performance... and excellent bespoke options and expert customer service support. 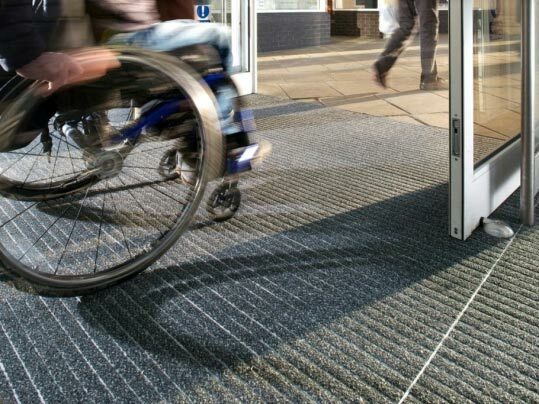 Nuway offers a wide range of rigid single and double sided made-to-order mats which provide an outstanding first line of defence against soil and moisture entering a building on the soles of shoes and the treads of wheeled traffic.